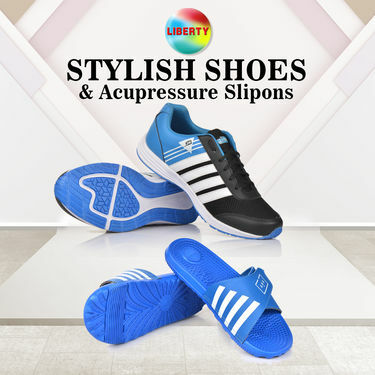 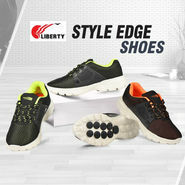 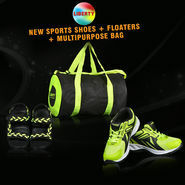 Liberty Stylish Shoes + Acupressure Slipons is the perfect addition to your footwear collection. 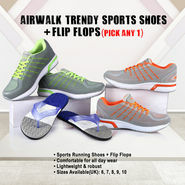 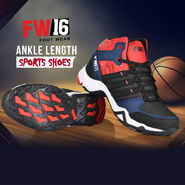 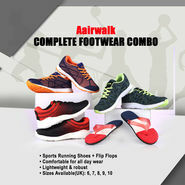 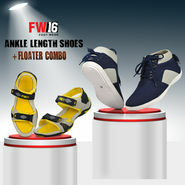 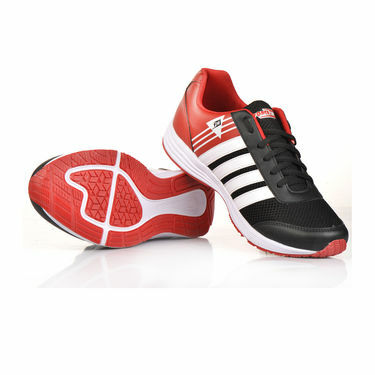 Made from high quality material, shoes are highly durable and sturdy for daily wear. 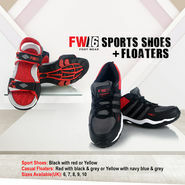 Moreover, they are slip-resistant, lightweight and robust. 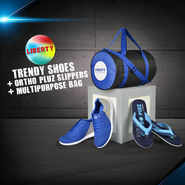 Made from high quality rubber and plastic beads, they are highly durable and long lasting. 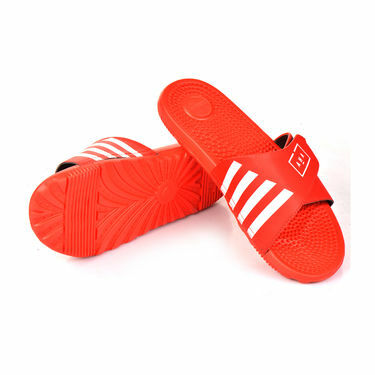 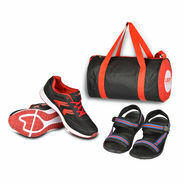 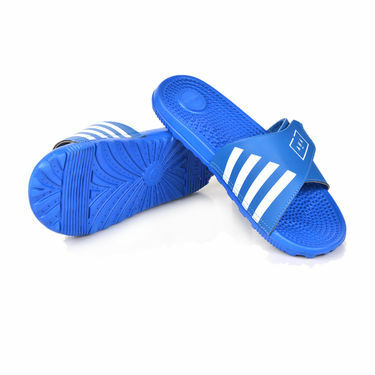 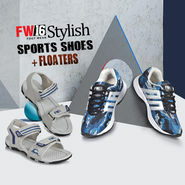 Lightweight and comfortable, Shoes and Slipons is ideal for gifting purposes as well. 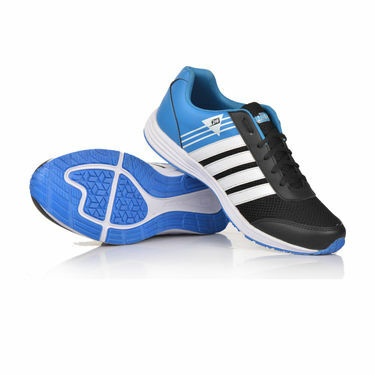 Delivery was on time and it was same as what i saw on TV. 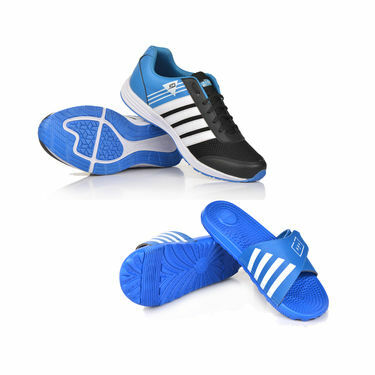 Amazing combo.